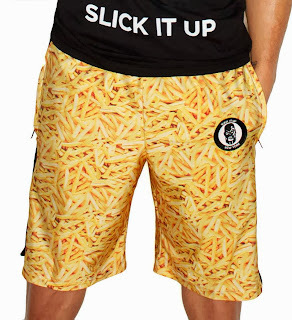 New FRENCH FRY ZIP POCKET GYM SHORTS at SLICK IT UP! 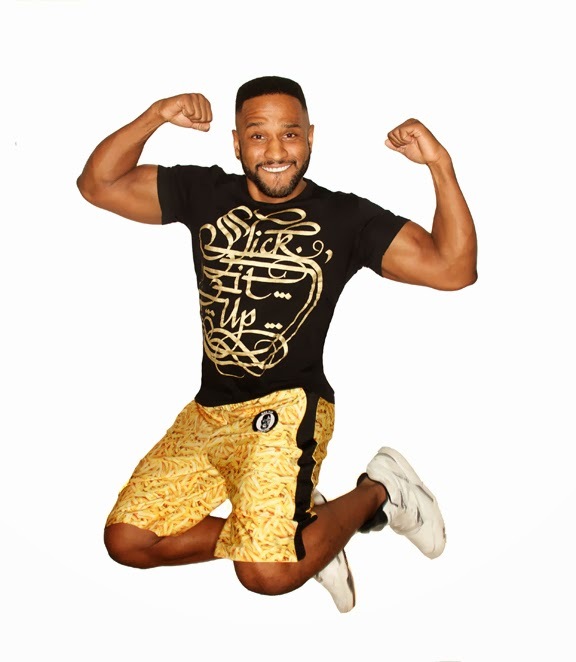 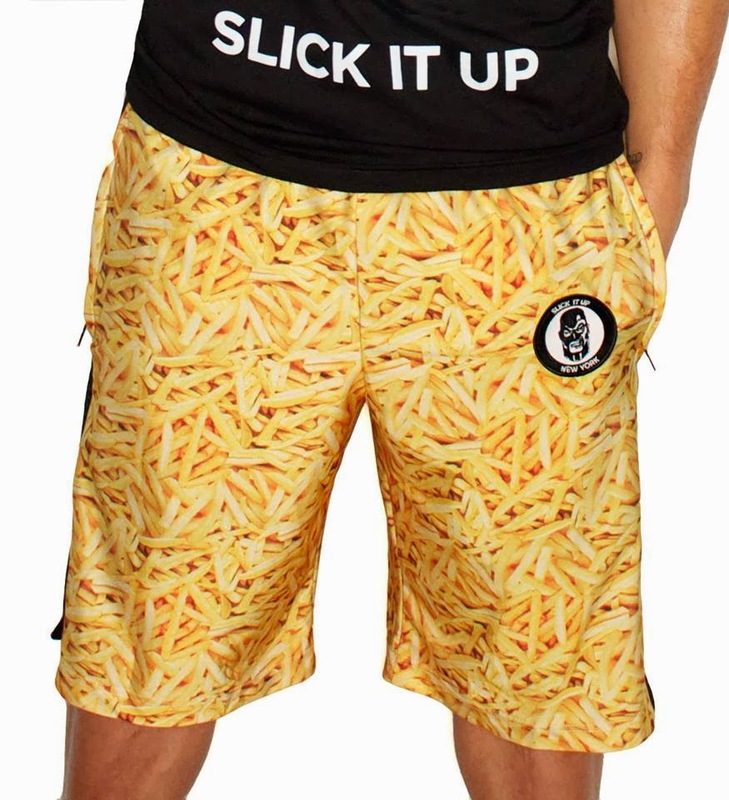 Pick up your new shorts at Slick It Up now and let the world know that fries really do come with that shake!!! 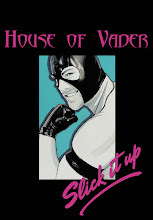 lmao, you saw the pun and went for it, bless you sir, lmao.